In a transformer, two electrical circuits are joined by a magnetic field linked to both. They are used to change electricity from one voltage to another: to step up voltage, to step down voltage and to keep the end user safe from electrical current. They may be used in electricity substations, loudspeaker systems and even model railways. Transformers, like most electronic machinery, comprise many different interconnected parts, with the majority of the transformer made up of the core. Transformer cores come in different shapes, sizes and materials, depending on what the transformer will be used for. Laminated core transformers are the most commonly used type of transformer and are widely used to convert mains power to low voltage power to run electrical devices. The core comprises a stack of iron and nickel alloy, with sheets of non-conducting material between layers to reduce eddy currents. There are different shapes of laminated transformers available − E-shaped cores are less expensive to produce but lose more energy than C-shaped cores, which offer reduced resistance. 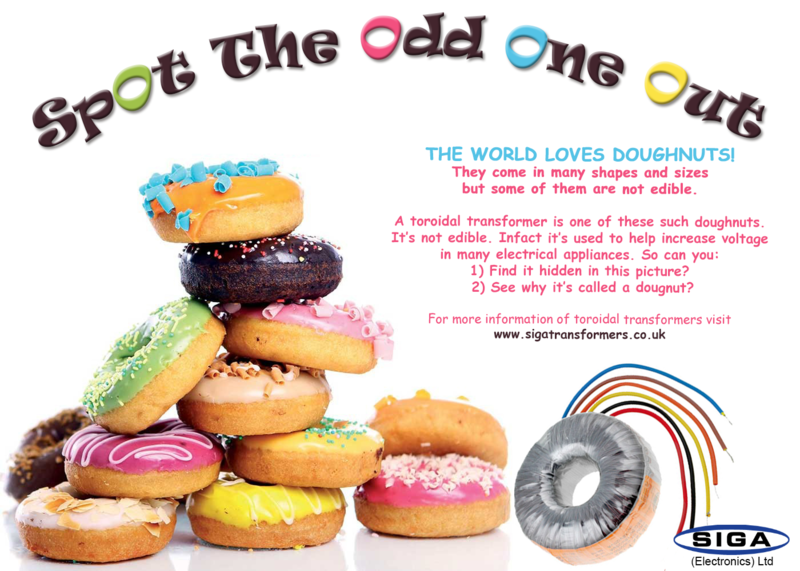 Toroidal − or doughnut-shaped − transformer cores can be smaller and more efficient than E-shaped or laminated cores; however, they are more expensive to produce. 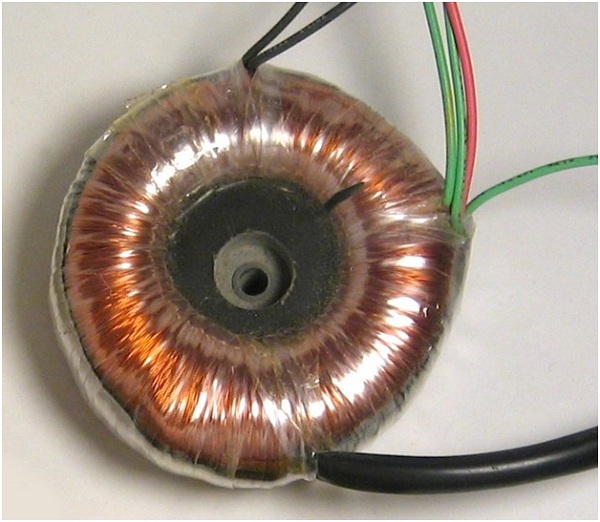 Toroidal transformers consist of a ring shaped core, with copper windings threaded around and through the ring to make the characteristic and distinctive doughnut shape. These transformers have a lower external magnetic field than laminated core transformers and can be smaller than an equivalent laminated transformer. These are the two most common types of transformer; however, there are others. Ferrite transformer cores are made of Ferro ceramic material. This can be moulded and fired to make a wide range of shapes; however, unlike toroidal transformers, there are limits to the size of a Ferro transformer. By altering the proportions of different materials, such as the iron powder content, the core can be given a wide range of permeability values. Some transformers do without solid cores altogether. The windings are simply placed within the correct range and the air that fills the space where the core would be becomes the primary magnetic circuit. 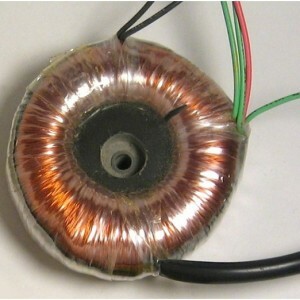 Leakage is very high in this kind of transformer and they are not very good for transmitting power; however, they can be found in radio frequency applications. Next Article » RankBrain: What do we know as 2016 gets under way?